Christmas traditions, everyone’s got them, and like most people the royals have more than everyone else, as Meghan Markle will soon find out spending her first festive time with the Windsors. Guinness for breakfast, stopping the cat from drinking the water from under the tree, hiding the shame as everyone discovers all their presents have been bought at Poundland… oh hang on, they’re mine. No, and Meghan won’t be spending a few hours at lunchtime down the British Legion drinking £2 pints of John Smith’s while the old man makes borderline comments to the poor barmaid working the shift that nobody ever wants either. Instead, she’ll be having a black-tie dinner, a full English and seeing what it’s like to gather around the family TV and watch grandma give her speech to her country. That’s got to take some getting used to. Meghan Markle‘s already tearing up the rulebook by being the first royal fiancée to spend Christmas Day with the royal family. Now they are engaged it was unthinkable that they would be apart for Christmas. The royal family have fully welcomed Meghan into the fold. It wasn’t always this way. Even as recently as Wills and Kate’s engagement in 2010, they spent Christmas apart with Catherine of Cambridge – as she’s now officially known – spending Christmas with her family in Berkshire. Turns out Harry had asked the Queen for an exception. 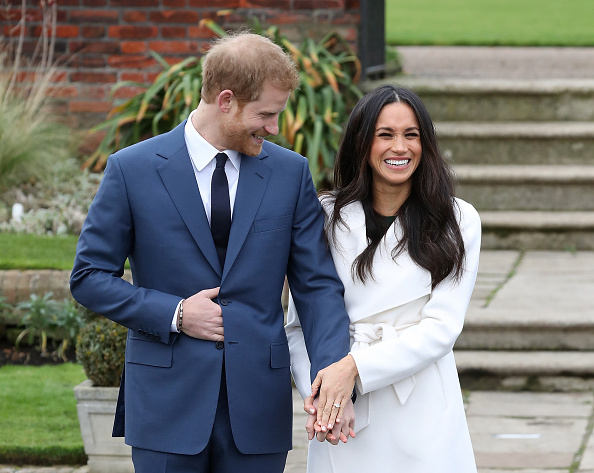 Vanity Fair reports he took a typically comical outlook on the special treatment his bride-to-be has received, from his nan and from the corgis. I’ve spent the last 33 years being barked at—this one walks in, absolutely nothing. 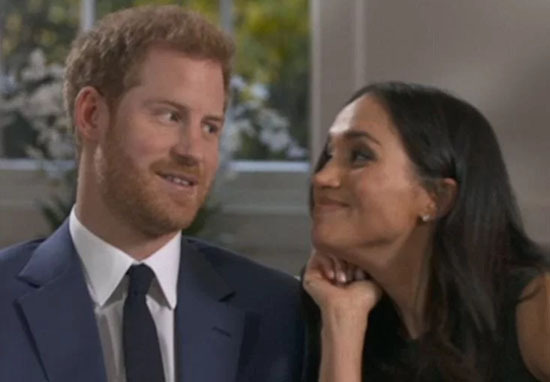 But the big shocker is the news that on Boxing Day it’s tradition for the royals to go for a spot of pheasant shooting on the 20,000 acre royal grounds, but Meghan, who is opposed to blood sports, is unlikely to be taking part. 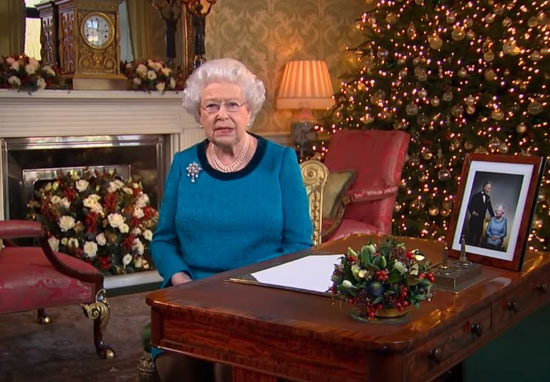 Imagine that, you’ve just invited your youngest grandson’s fiance for Christmas and she’s not going to join you out back to fire some lead into some birds. Outrage. I’ll have her spot. Be nice to eat something I can cook this year.